Home boiler or central heating sometimes become faulty, especially if they are quite a few years old. 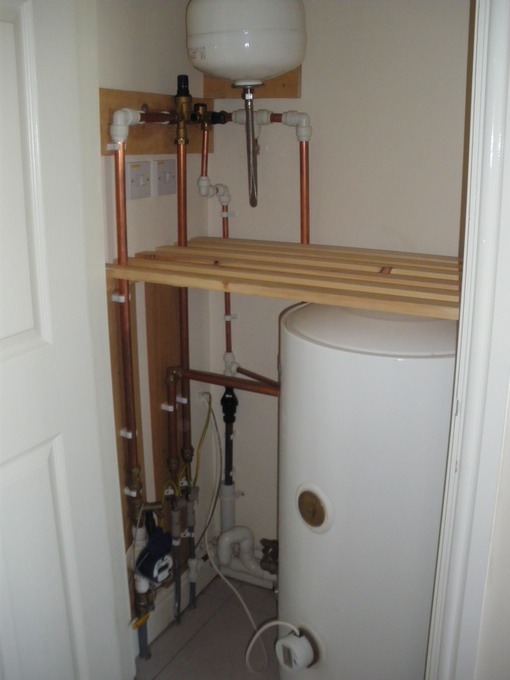 All mechanical systems with moving parts such as boiler heating will breakdown eventually. Cold radiators could be a sign of blocked pipes, faulty pumps or valves. Or it could be easily fixed by bleeding. Whatever the problem, if your property is in the Southampton area and you are concerned by how your boiler and central heating is working, contact us immediately. Aura Gas has Hampshire-based Gas Safe-registered engineers and heating surveyors local to Southamption who can visit your home to check all is ok and provide a new boiler quote. As the south coast’s leading local professional boiler company, cover homes in cities, towns, villages and hamlets across southern Britain into the English home counties. 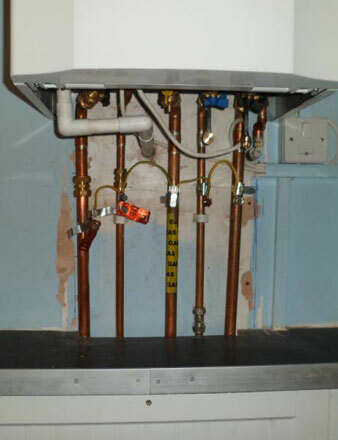 We are new and replacement boiler installation experts. You can choose from the UK’s top gas boiler, LPG/Calor boiler and oil boiler manufacturers such as Worcester Bosch, Vaillant, Baxi and Ideal. We also offer boiler breakdown and service cover. As a ‘platinum accredited’ installer of probably the country’s best boilers, Worcester Bosch, Aura Gas fit all boiler models in the Worcester Greenstar range (a total of 59), each awarded Best Buy ratings by independent campaigning consumer organisation, Which? New Worcester boilers from Aura Gas come with a 12-year guarantee. Another Which? 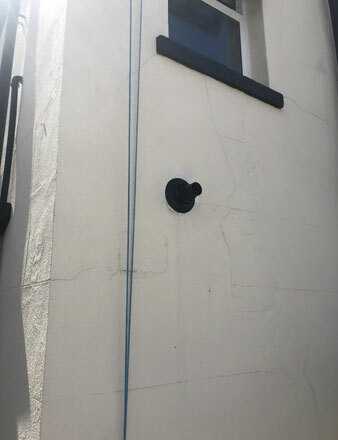 Best Buy we install are Vaillant boilers – and we also specialise in fitting Ideal boilers which are often available on highly competitive finance deals. We can also issue gas safety certificates to landlords across Southampton and the rest of Hampshire. Landlords and tenants often enquire about inspecting gas boilers and other appliances at their properties. If you are in the Southampton area and would like your boiler checked, you can get instant answers via our ‘Live Chat’ service or feel free to call us. Typical urban areas around Southampton that we cover for boiler and central heating breakdowns, as well as new boilers and replacement boiler installations are: Southampton centre, Chartwell Green, Chilworth, Nursling, Rownhams, Totton, Hythe, Fawley, Marchwood, Ashurst, Eastleigh, West End, Hedge End over to Stubbintong, Titchfield and Fareham and eastwards into the New Forest district. To get in touch in seconds, just start typing in our ‘Live Chat’ service now (see bottom right of your screen) or by phone, else there’s a form on our contact page. Worcester Bosch boilers are recognised by the campaigning consumer body Which? as ‘Best Buys’, alongside Vaillant boiler models. Aura Gas is an accredited installer of Worcester Bosch (‘combi’ or combination boilers, all gas types, oil, and also high-flow boilers. We issue gas safety certificates to Southampton-based landlords. Landlords and tenants often invite us to properties to inspect gas heating and appliances. So if you are in the Southampton area and are worried a boiler in a property might require a gas safety inspection, don’t hesitate to contact us now via ‘Live Chat’ or phone. How soon can I get an appointment in the Southampton area? For Southampton and surrounding area, you can book a home boiler survey and we will provide a free quote without obligation. How long until my new boiler in Southampton is installed? 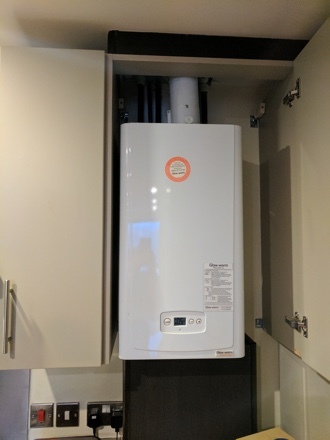 It depends on the complexity of your boiler or central heating work, but we can complete new boiler installations in the Southampton area within 2 days. Every household has slightly different needs when it comes to heating and hot water. Some areas like Southampton may have older properties, for instance. As part of our appointment with you, we’ll help you work out which system is best for your home or property you may rent. As well as Southampton and rest of Hampshire, Aura Gas covers Surrey, Sussex, Dorset, Berkshire, parts of Wiltshire and into the Home Counties – check Aura Gas coverage.